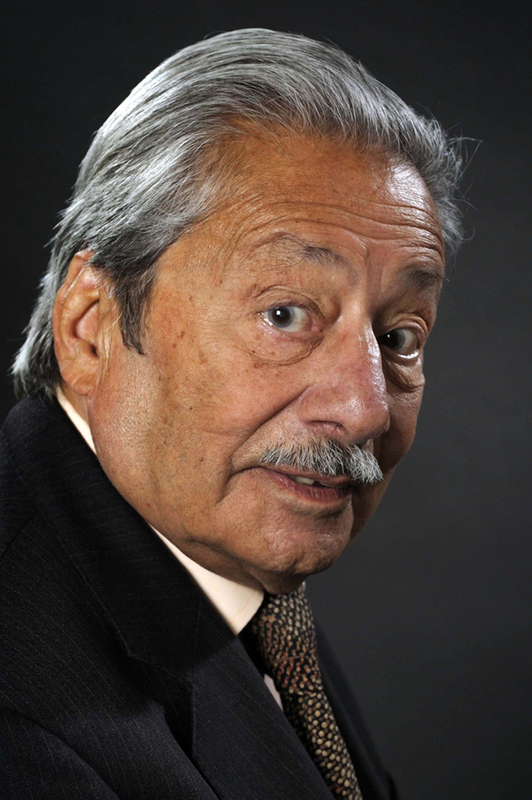 Saeed Jaffrey, OBE (Punjabi: ਸਈਦ ਜਾਫ਼ਰੀ, Urdu: سعید جعفری; Hindi: सईद जाफ़री; 8 January 1929 – 15 November 2015) was an Indian-born British actor whose versatility and fluency in multiple languages allowed him to straddle radio, stage, television and film in a career that spanned over six decades and more than a hundred and fifty British, American and Indian movies. 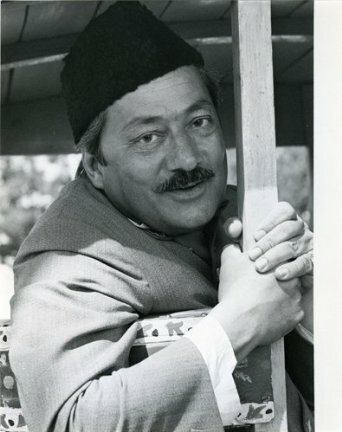 Saeed Jaffrey was able to breathe life into the smallest of roles through intense preparation and a nuanced performance, like that of the translator and guide Billy Fish in The Man Who Would Be King (1975), an act that brought him international attention. 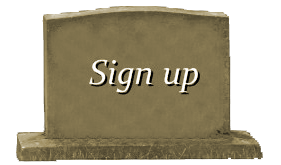 His seductive, resonant voice combined with a gift for mimicry and a sharp ear for accents made him the natural choice as narrator for audio books. His narration of the Kama Sutra titled The Art of Love (1996) was listed by Time magazine as “one of the five best spoken word records ever made”. He voiced all 86 characters in the 1997 BBC World Service broadcast of Vikram Seth’s novel, A Suitable Boy. During the 1980s and 1990s he was considered to be Britain’s highest-profile Asian actor, thanks to his leading roles in the movie My Beautiful Laundrette (1985) and television series Tandoori Nights (1985–1987) and Little Napoleons (1994). He played an instrumental part in bringing together film makers James Ivory and Ismail Merchant and acted in several of their Merchant Ivory Productions films such as The Guru (1969), Hullabaloo Over Georgie and Bonnie’s Pictures (1978), The Courtesans of Bombay (1983) and The Deceivers (1988). He broke into Bollywood with Satyajit Ray’s Shatranj Ke Khilari (1977) for which he won the Filmfare Best Supporting Actor Award in 1978. His cameo role as the paanwala Lallan Miyan in Chashme Buddoor (1981) won him popularity with Indian audiences. He became a household name in India with his roles in Raj Kapoor’s Ram Teri Ganga Maili (1985) and Henna (1991), both of which won him nominations for the Filmfare Best Supporting Actor Award. He was the first Asian to receive British and Canadian film award nominations. In 1995 he was awarded an OBE in recognition of his services to drama, the first Asian to receive this honour. His memoirs, Saeed: An Actor’s Journey, were published in 1998. 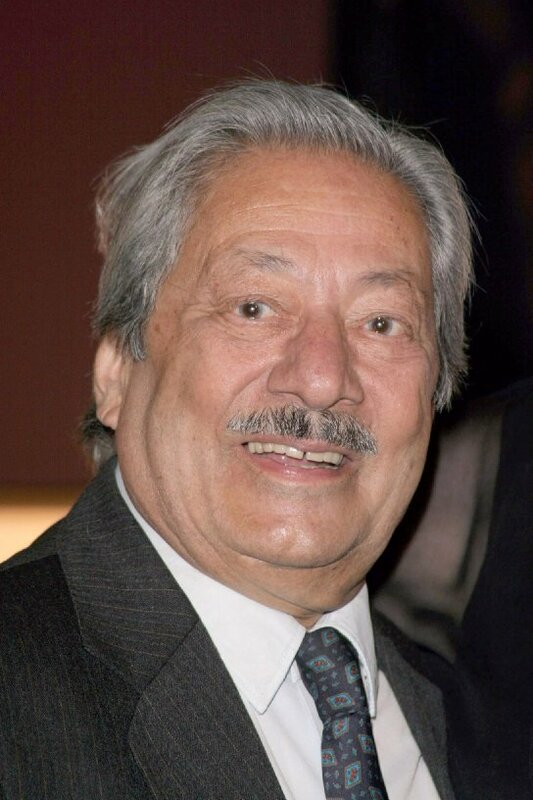 Saeed Jaffrey died at a hospital in London on 15 November 2015, after collapsing from a brain hemorrhage at his home.